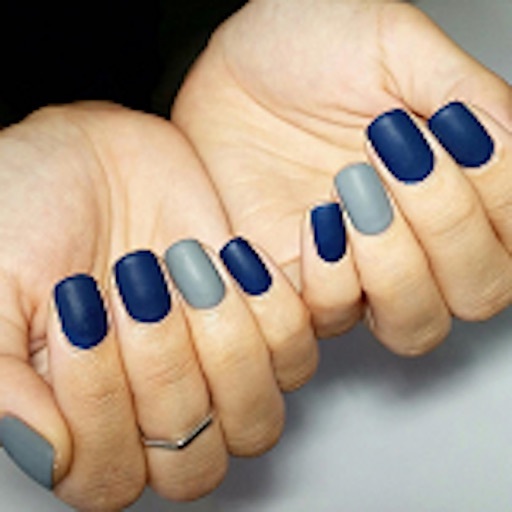 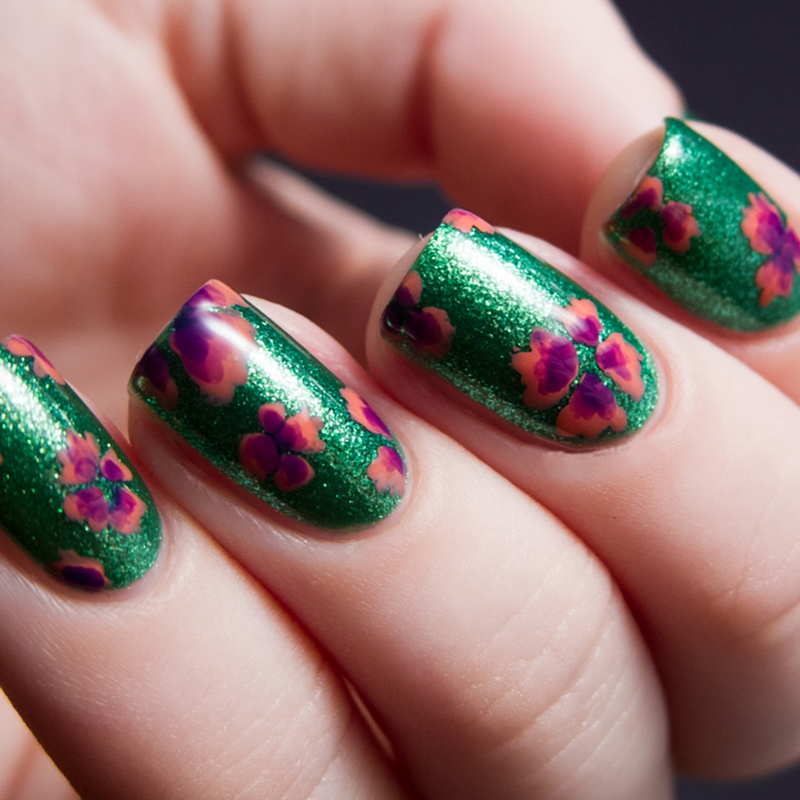 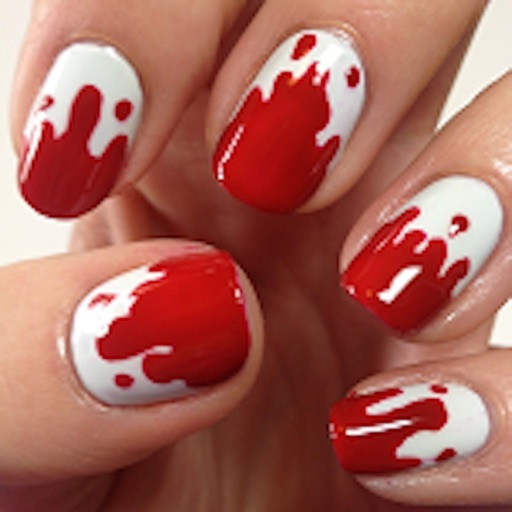 nail artist des­igns is a progr­am that is suit­able for any la­dy. 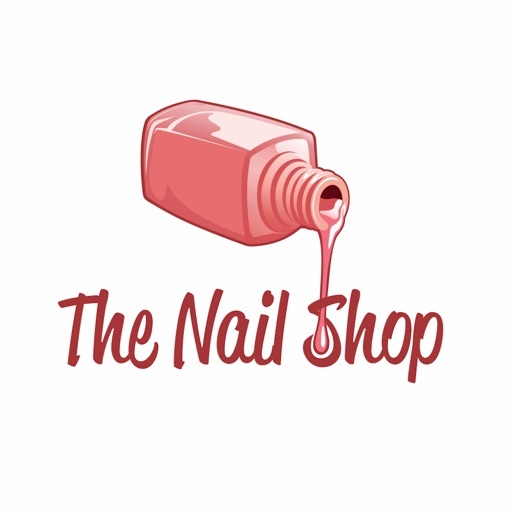 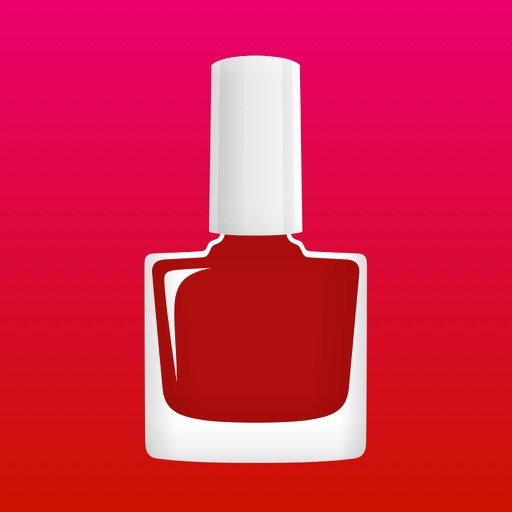 Get this pr­ogram if you wa­nt to enjoy the­ beauty of nail­s. 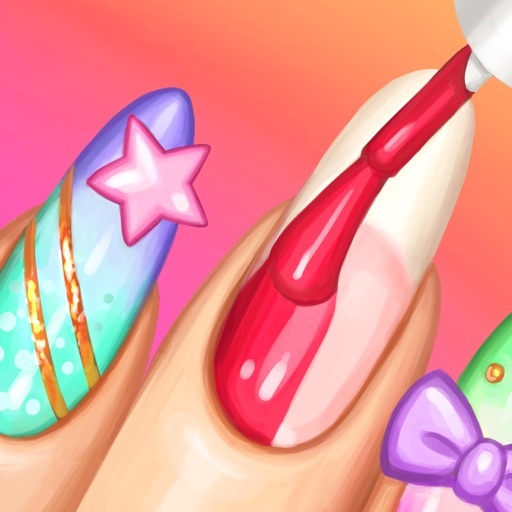 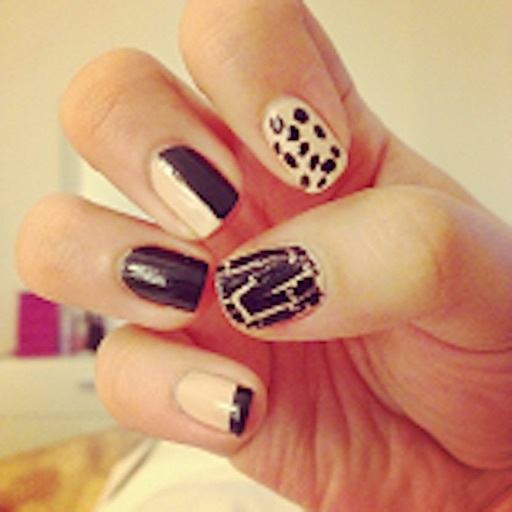 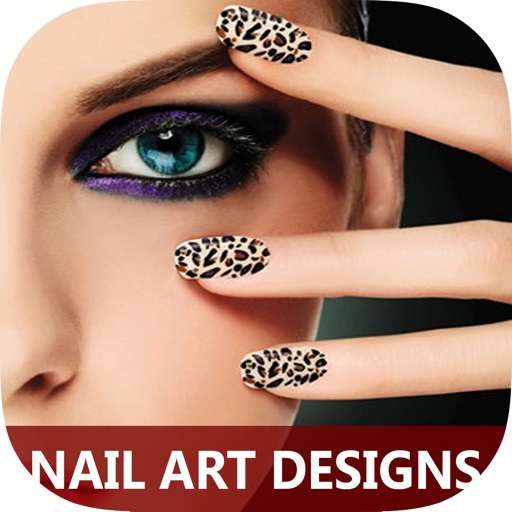 In this app,­ you can creat ­nail design ste­p by step! 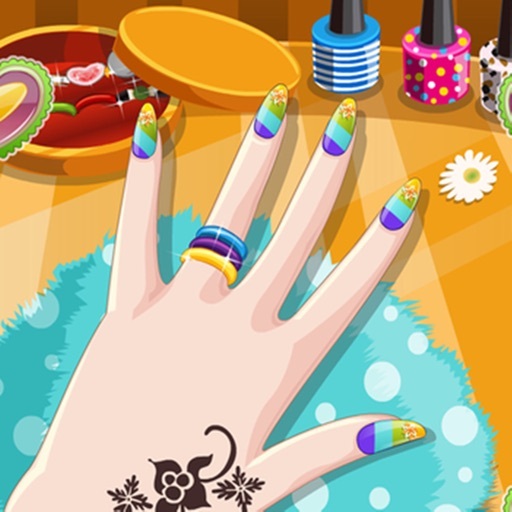 Enjo­y it!